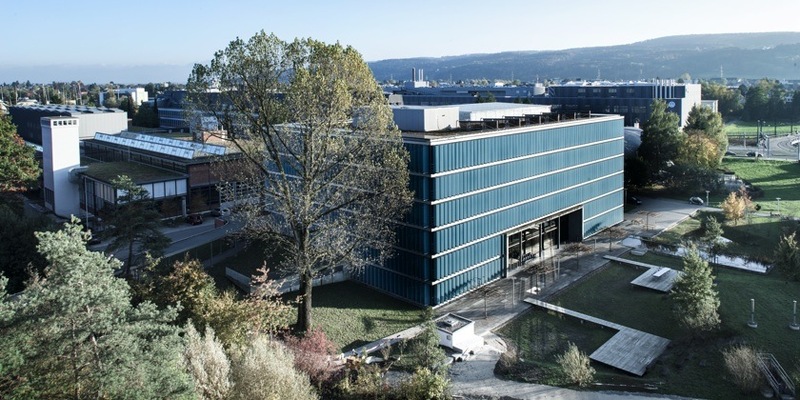 Eawag’s headquarters is at Dübendorf (near Zurich), where around 300 people work. The Forum Chriesbach building – with offices, training and seminar rooms, the Library Lib4RI and a cafeteria – serves as a meeting place. The other buildings include laboratories, offices and testing facilities. Since 2008, the headquarters of the Swiss Centre for Applied Ecotoxicology has also been located at the Dübendorf site. 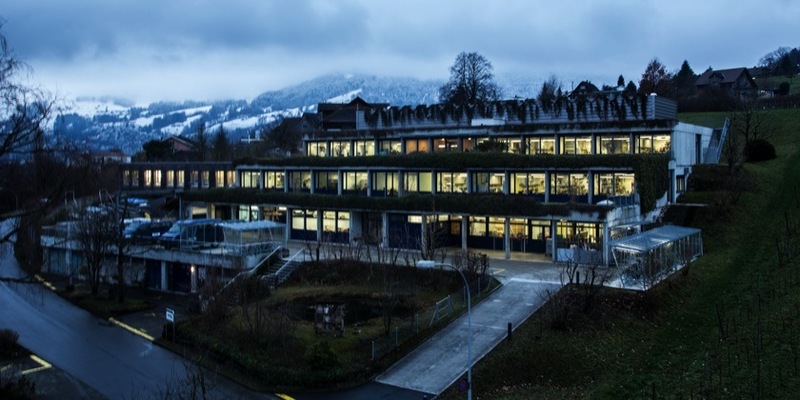 Near Lucerne, Eawag operates the Center for Ecology, Evolution and Biogeochemistry (CEEB), situated on the lake shore at Kastanienbaum. About 80 people work at this site, which is also home to the Swiss Fisheries Advisory Office FIBER.